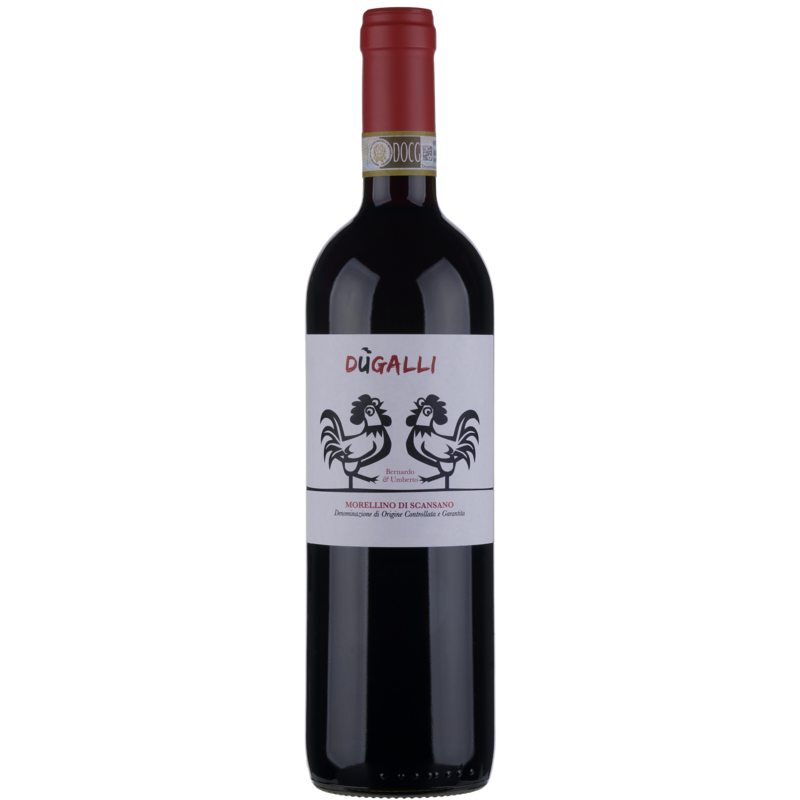 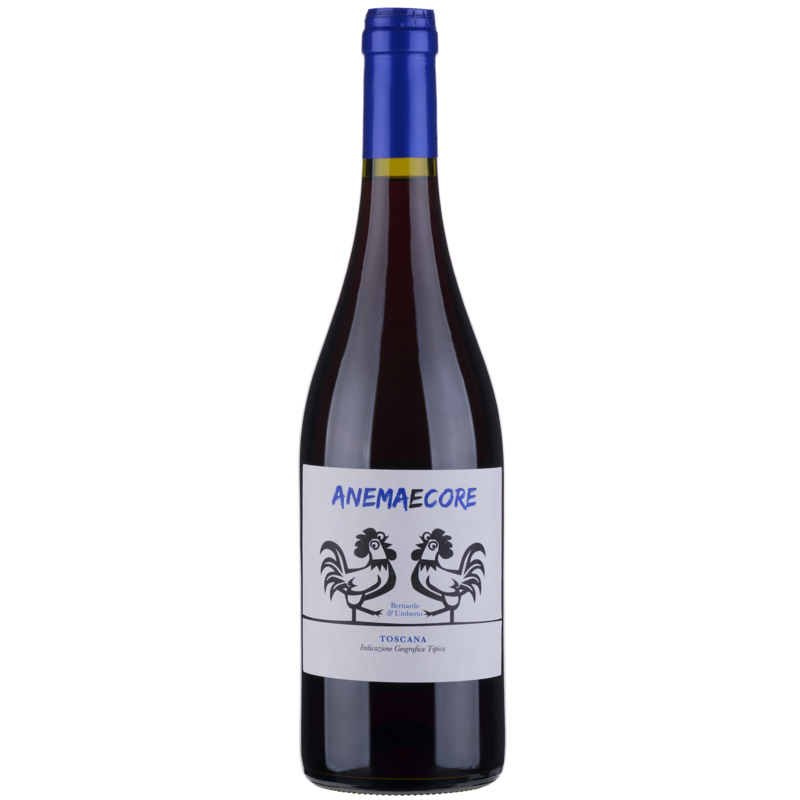 The ‘Du’ Galli’ Morellino wine produced by Umberto and Bernardo Valle (the ‘two roosters’ inside the ‘hen-house’ of Poggio Trevvalle), is distributed in Italy exclusively by “Les Caves de Pyrene”. 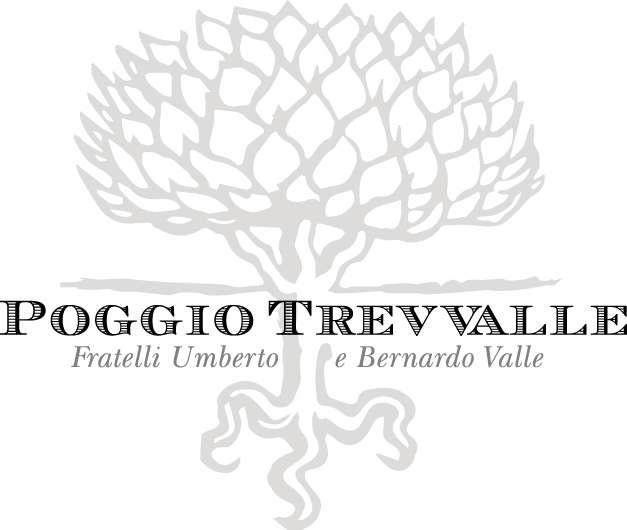 The wine is made from Sangiovese grapes harvested in a parcel of the south facing vineyard on the Poggio Trevvalle estate, that lays on a soil which is more oxidized compared to other parts of the estate. 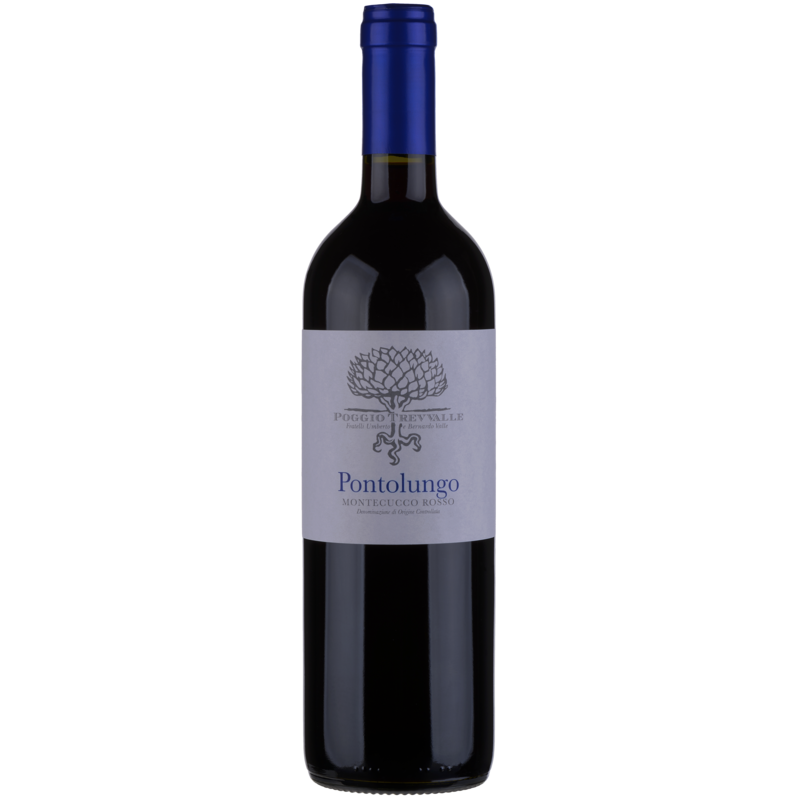 The nose has pleasant aromas of red berries. 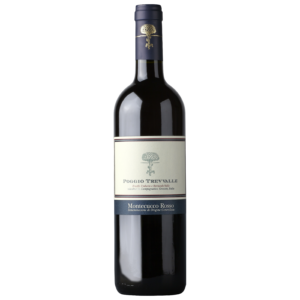 On the palate ripe tannins and balsamic notes stand out and they merge with the cherry and blackberry flavours and aromas. 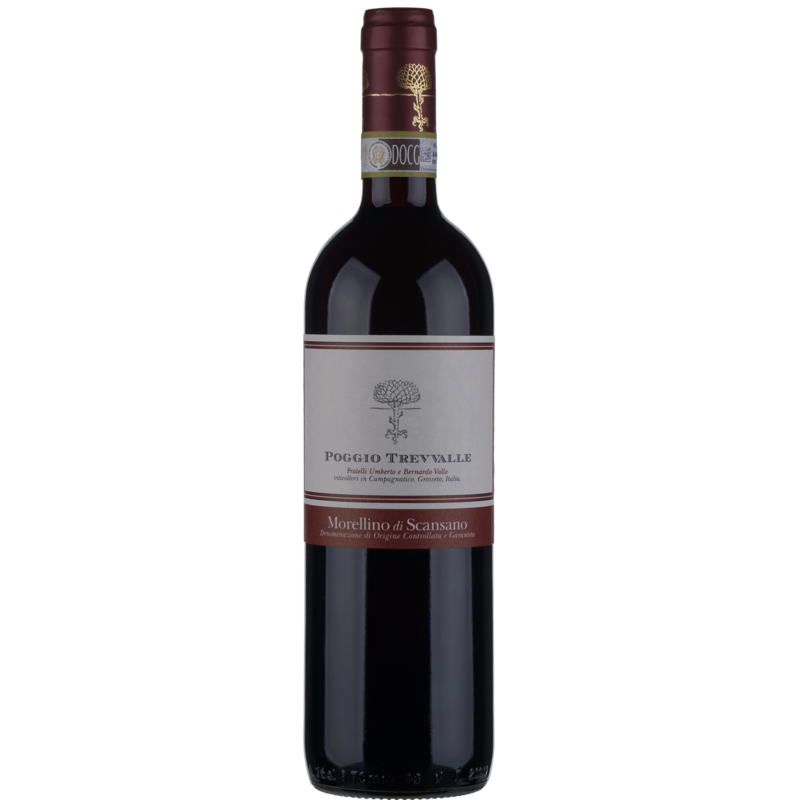 The perfect accompaniment to almost everything – from the simplest plate of bread and cold meats to the richest pasta with sauce!